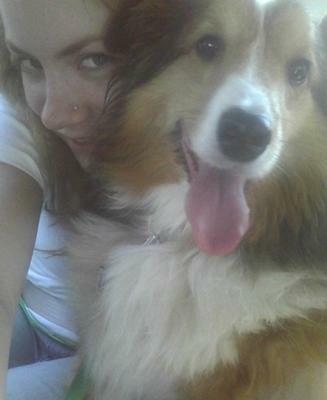 Sir Nikkilas Alexander, he was a Shetland Sheepdog and my best friend. He had an open and loving heart. He spent his entire life trying to get attention and love from everyone around him. He was a human to me, someone I could count on always. When did you lose Sir Nikkilas Alexander?